The art of healthy living begins here. Flourish Massage & Bodywork offers free essential oil classes. Please check out our workshops calendar below for dates and topics. Come learn how improve quality of life for you and your family and reinvent your health care! 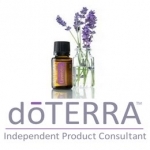 We are proud to offer dōTERRA products to our clients in our retail space. You can also purchase online and have them shipped directly to you by clicking the link below. 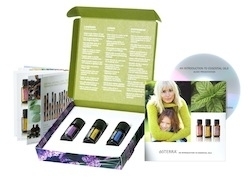 The preferred method to getting dōTERRA is to purchase a wholesale membership to receive 25% discount. Do this by clicking “join” in the top right corner of our dōTERRA website below. Enjoy online ordering, a discount on the finest essential oils, shipped right to you with your own whole sale membership.